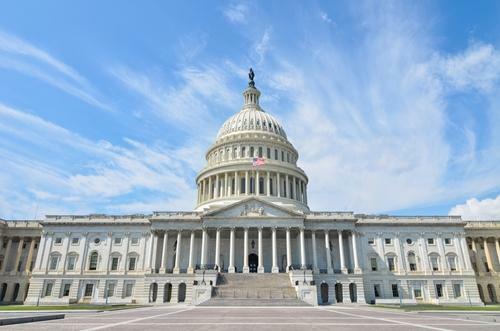 Senators introduce federal renewable energy mandate in Congress | West Coast Solar, Inc. Senator Ed Markey has introduced a bill in Congress that would require utilities across the country to derive at least 25 percent of their electrical production from renewable sources by 2025. The bill is similar to laws that have been enacted in California, Colorado and other states that aim to promote the growth of alternative energy sources such as solar and wind power. If enacted, Senator Markey predicts that the bill would create 400,000 American jobs in the renewables sector. Additionally, the legislation includes measures to increase energy efficiency that could save American households $90 billion by 2030. California currently has an even more stringent renewable energy bill requiring utilities to get a third of their power from renewables by 2020, so this law would mostly affect other states that have not adopted similar measures. However, it’s a positive development to see Congress taking more aggressive steps that would encourage the expansion of Northern California solar energy resources. The Golden State currently provides its residents with many incentive and rebate programs for adopting solar power, including the California Solar Initiative and net metering policies from Pacific Gas & Electric. For more information about how your family can benefit from these programs, contact West Coast Solar today.